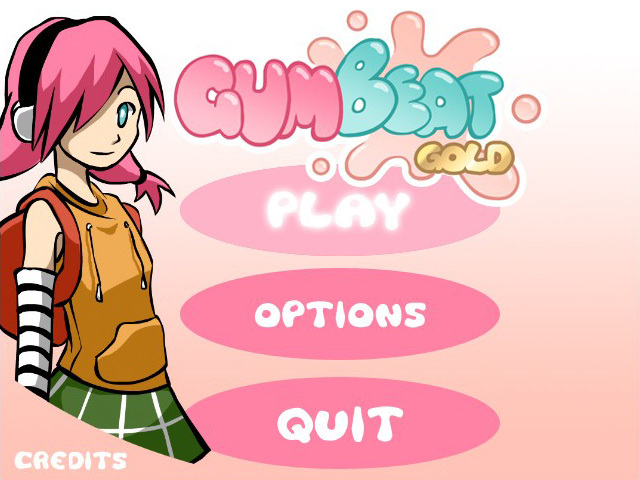 In the world of GumBeat Gold, you take the role of a defiant teenage girl who musters up the courage to stand up against the oppressive government. 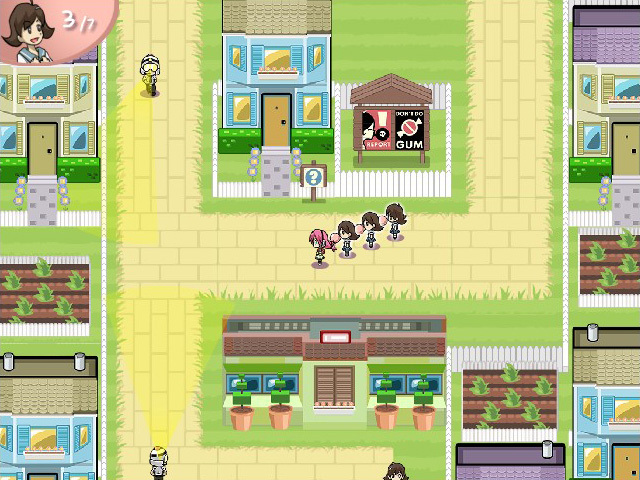 Bubble gum is outlawed across the city! Anyone spotted chewing gum is severely beaten up. But oh, how unfair it is to prevent citizens to enjoy the sweet taste of bubble gum. 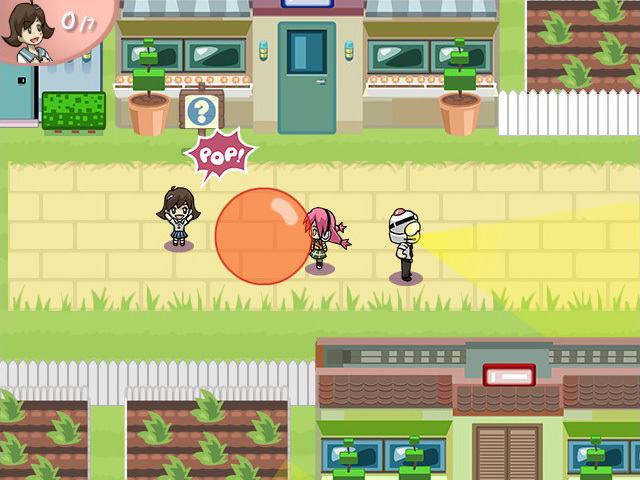 In this fun and lively casual game, blow bubble gum and gather enough supporters to your cause to topple the anti-gum government. Are you up to the task? 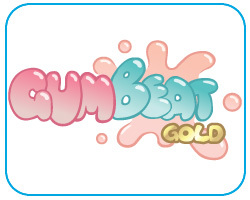 GumBeat Gold is a special update of the original GumBeat. 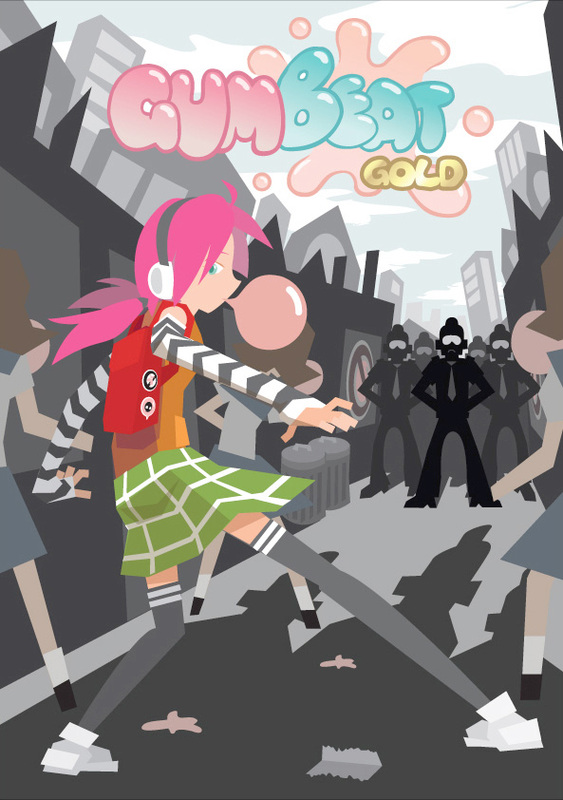 With new graphics, controls, music, levels, and achievements GumBeat Gold lets you blow, stick, and pop your way to revolution like never before. 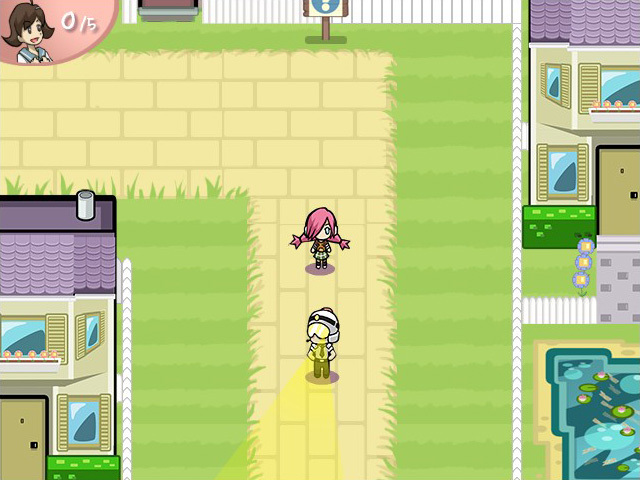 Fun from 'political oppression' ?